ISO / IEC 17020 is a UK Government and internationally recognised standard that sets out the requirements for organisations performing inspection. This worldwide recognised certification, shows our commitment to quality within our business. Our excellent operational performance ensures that we continue to provide a first-class service to our customers’ and exceed their expectations. As a Company we want to ensure that we reduce the impact of our business on the environment and demonstrate that we are environmentally responsible, whilst meeting our legal obligations. We are pleased to confirm that we have achieved ISO14001 certification. Fibre Management are committed to protecting the health and safety of not just our employees but also any visitors and other individuals who may come into contact with the activities we are performing. To demonstrate this, our internal policies and procedures meet the internationally recognised standards OHSAS 18001. 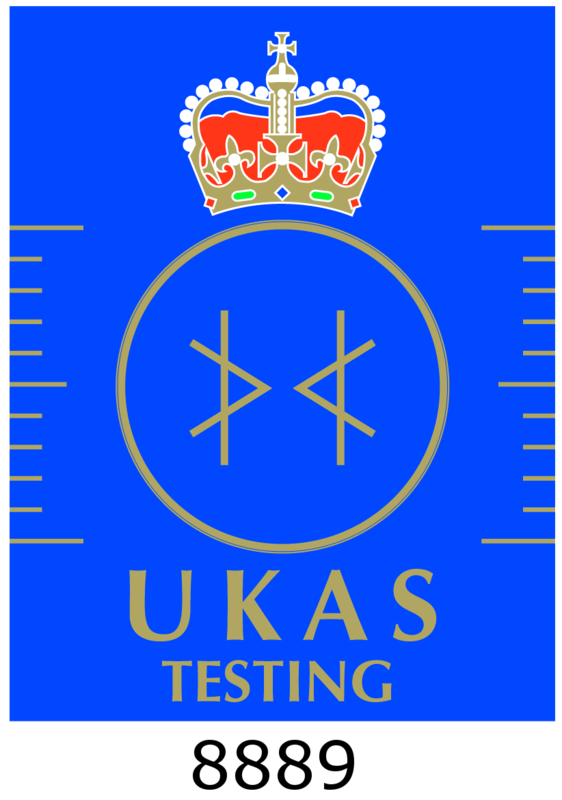 We are members of the Asbestos Testing and Consultancy Association (ATaC) which is the leading trade association in the UK for the asbestos testing and consulting services sector. 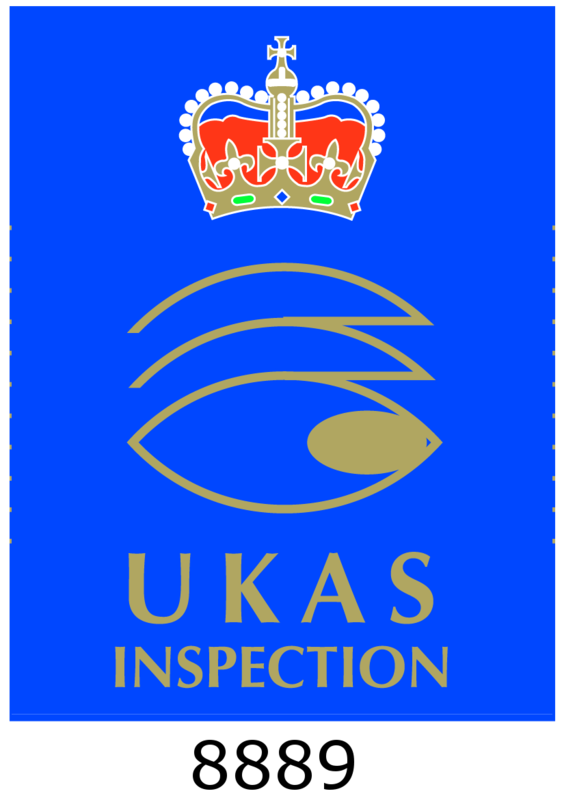 ATaC members are seen as the specialists in asbestos surveying and analysis, and recognised for their professionalism and quality of work. Therefore, clients know when they choose ATaC members they are selecting from the very best in the industry. Constructionline is the UK’s largest Government owned register of contractors and consultants for the construction industry. Fibre Management has been pre-qualified by Constructionline, which means we have met industry and Government standards as a supplier. We are pleased to confirm that Fibre Management Limited has achieved the standards in health and safety competence required as part of the Core Criteria in the Construction (Design & Management) Regulations 2015. To confirm this we have achieved our Certificate of Heath & Safety Accreditation with Acclaim Accreditation and Safety Schemes In Procurement. We are members of the SafeContractor scheme, that provides a health and safety audit service for contractors who want to reassure their clients that health and safety is being handled correctly and sufficiently on their sites. 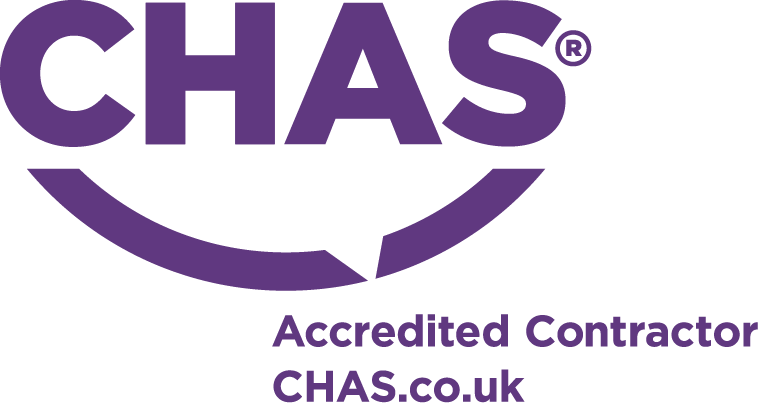 We are members of The Contractors Health and Safety Assessment Scheme (CHAS) which is established as the market leader for health and safety pre-qualification in the UK.